A new and convenient way to get your Creekwear & Gear! Welcome to our new Swartz Creek Online Store with all of the latest Creekwear & Gear! Click here to see what we have in stock at The Cage! Call The SC Cage Fieldhouse/Community Center or stop by to view and purchase any of the apparel items we have in stock! Can't wait to get your gear, come visit our shop at The Cage Community Center! All online orders are processed at on the last day of that month when the online order was placed. 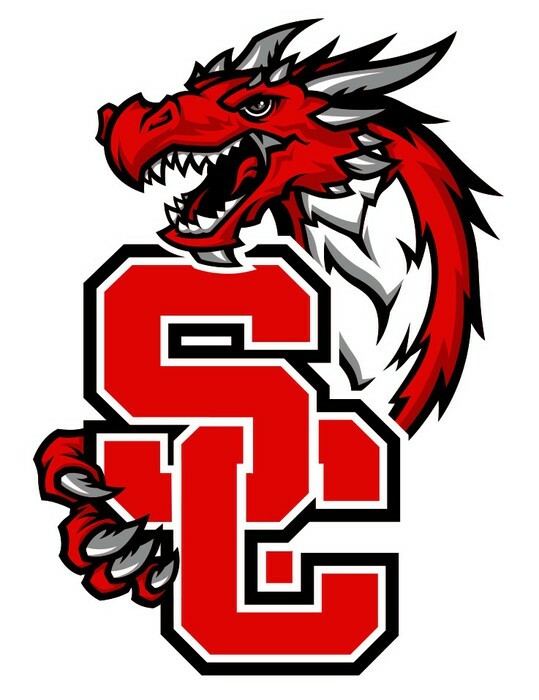 Two weeks after the last day of that month, all online orders will be delivered to The Swartz Creek Cage Community Center and customers will be contacted for pickup/delivery. Contact Nikki at Swartz Creek Cage Community Center for more information and availability.